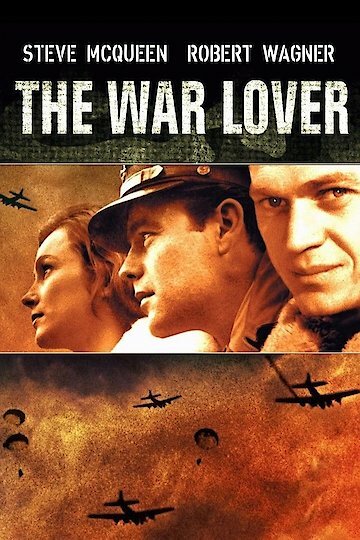 "The men of the flying forts whose bravery became a legend"
The movie The War Lover follows Buzz. He is a bomber pilot during World War II and goes on very dangerous missions. He volunteers to go into the danger zone until he meets a woman and fall in love. He has to choose between his mission and pride and staying with his love.